Lady J In Lotus Pose: HAPPY WORLD WATER DAY! Water is something that I cherish. I am incredibly grateful that I have such easy access. We need water daily to focus clearly, lubricant our joints, detoxify, and it aids in weight loss for those who are trying to do that. I drink 2 liters daily. 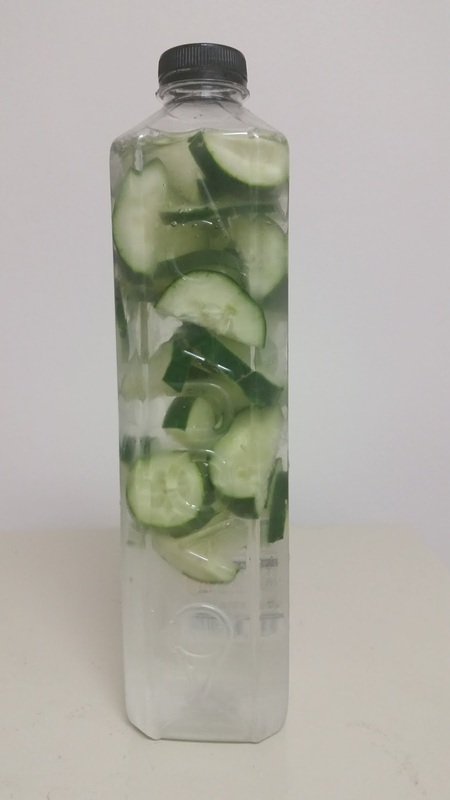 The large water bottles you find in stores are 1.5. Not only do we need to preserve water, we need to know the politics of water. It has become a commodity, it is being privatized, activists and law makers are going head to head, and people are dying. I recommend the book and documentaty, Blue Gold. 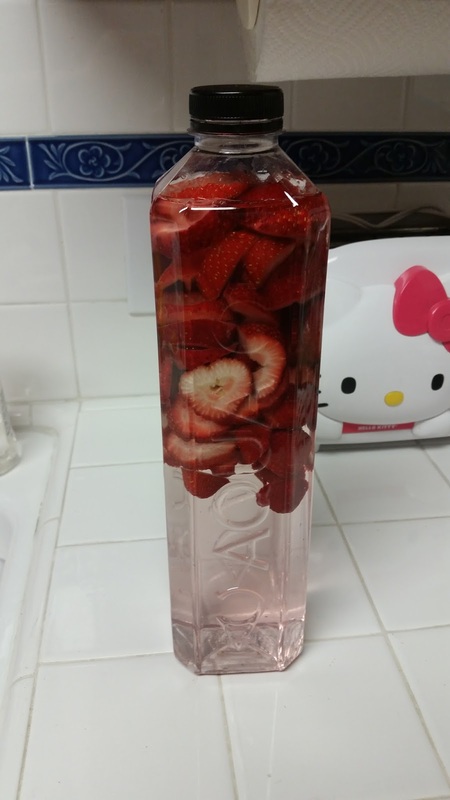 Below are photos of the my Vitamin Waters. Strawberries and my favorite water. AQUA. 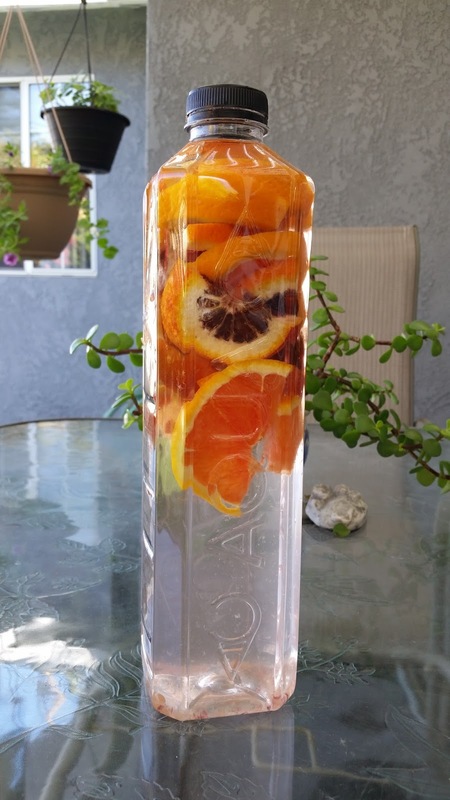 Blood Oranges and Cara Cara Oranges in AQUA Water. 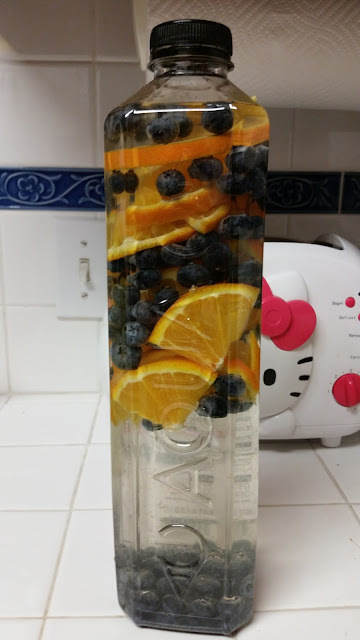 Tangelos and Blueberries in AQUA Water.